Have you seen the movie, "Seven Pounds" ? 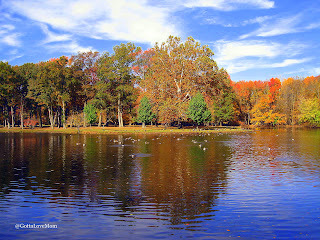 Click HERE for more photo's of nature's beauty. in 7 seconds I shattered mine. " Please pledge to keep your mind on the wheel! 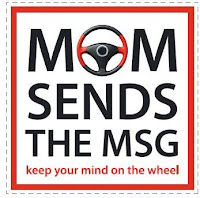 3) Print the Mom Sends the Msg logo and tape it to your car and your teenagers' cars. 4) Talk about it with your kids, families and friends. 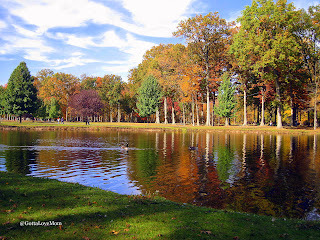 Visit the Mom Sends the Msg website - be informed, sign the pledge and mean it! New deadline for the "The Mom Sends the Msg PSA video" is November 16. Get your creative mind at work, make a difference and win cash prizes up to $1000! Is that the movie with Wil Smith? If it was, yes...makes you think twice.